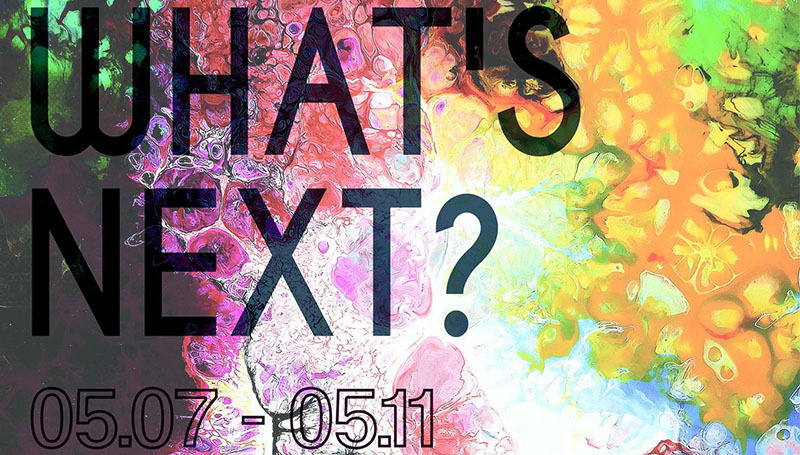 “What’s Next?” It’s a question posed by three senior graphic design majors for a new show set to open Monday, May 7, in Spiva Art Gallery at Missouri Southern. Austin White, Joplin, experiments with social change and the movements that humans can create through art. “Unity in diversity” and the power we have as a society is represented by applying paint to large canvases. A reception for the artists will be held at 5 p.m. Monday, May 7, in the gallery. The show will run through Friday, May 11. Hours are 8 a.m. to 5 p.m. Monday through Friday.